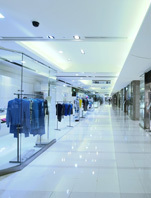 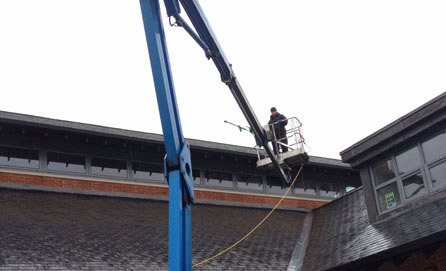 Grevitt’s Specialist Cleaning Services understands that your shop frontage is vital for drawing in customers and needs to be clean at all times. 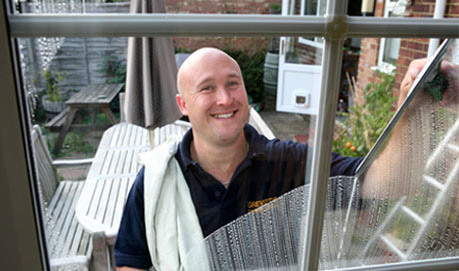 Trust us to wash down your windows to the highest of standards and help you promote a clean and welcoming image. 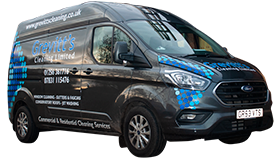 No smears and an excellent finish both inside and out, we ensure a perfect job every time. 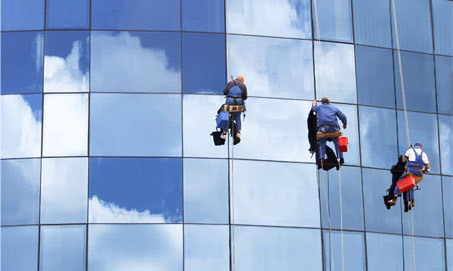 Using the latest water fed pole system; we are able to provide an efficient and cost effective window cleaning service. 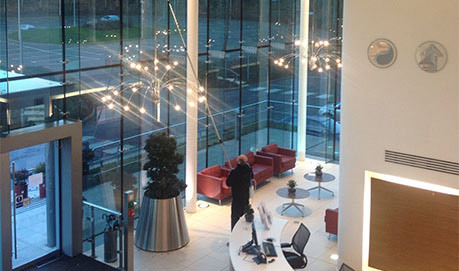 We are proud to have a vast range of satisfied clients that have stayed with us for many years. 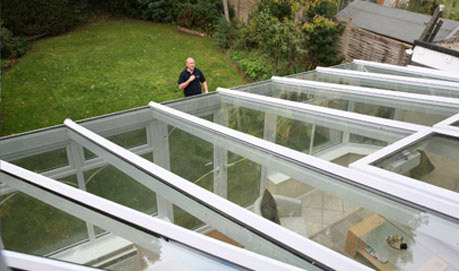 Call us on 07831 115476 and read our testimonials.